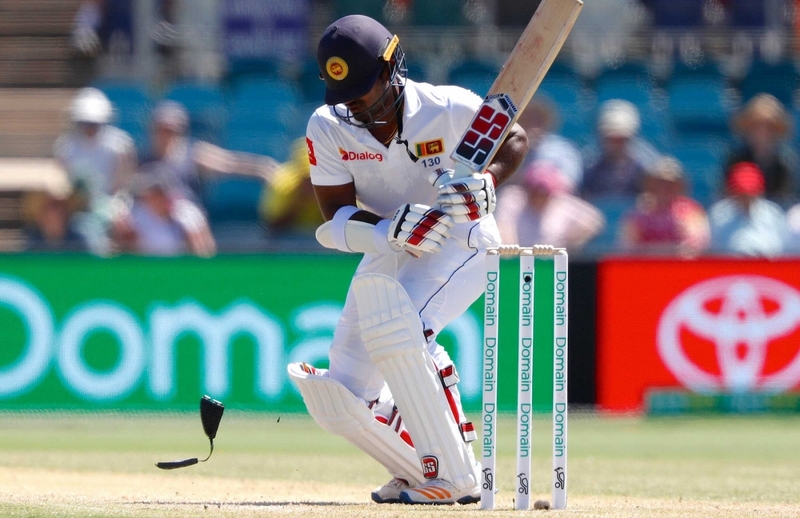 Sri Lanka cricketer Kusal Perera was forced to retire hurt after being hit by a nasty bouncer by Australian pacer Jhye Richardson on Day Three of the ongoing second Test at the Manuka Oval on Sunday. Canberra: Sri Lanka cricketer Kusal Perera was forced to retire hurt after being hit by a nasty bouncer by Australian pacer Jhye Richardson on Day Three of the ongoing second Test at the Manuka Oval on Sunday. 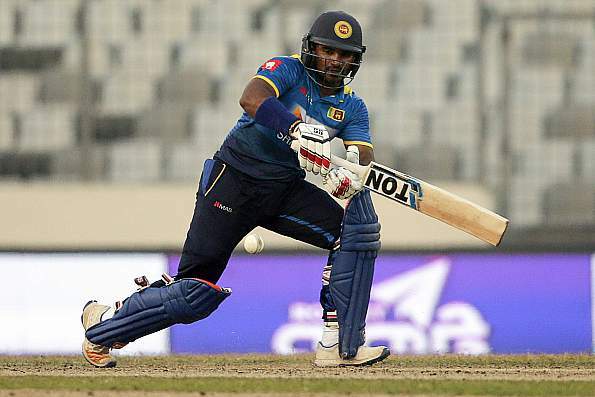 The incident happened in the 53rd over of the match when Perera was batting at the score of 27. The left-hand batsman took his eyes off the Richardson’s bowl and tried ducking it. In the process, the bowl hit him on the side of the helmet, next to his right ear. The blow was so powerful that it left the helmet in a disintegrated condition. 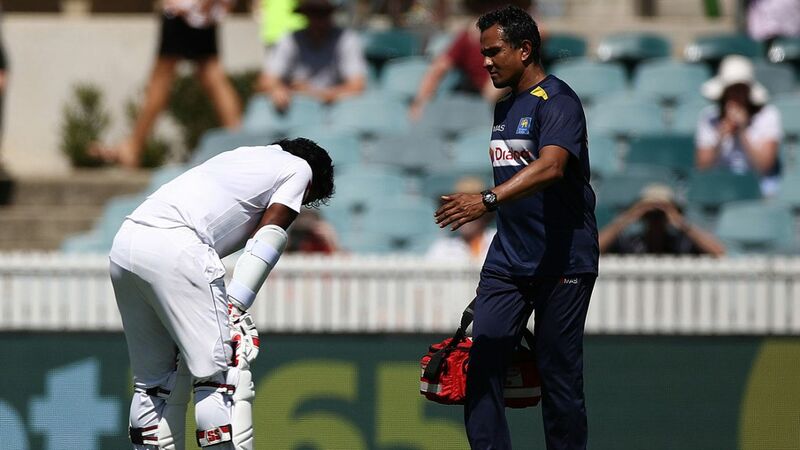 Immediately after the incident, Perera received the medical treatment on the field following which he resumed batting. The batsman, however, started feeling a bit uneasy in the next over and decided to retire hurt. Later, Sri Lanka confirmed that Perera would undergo a mandatory concussion test. No decision has been taken yet regarding his further participation in the match.